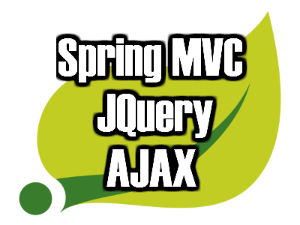 Today I want to demonstrate how to integrate AJAX into a Spring MVC application. I’m going to use JQuery on a client side for sending of requests and receiving of responses. 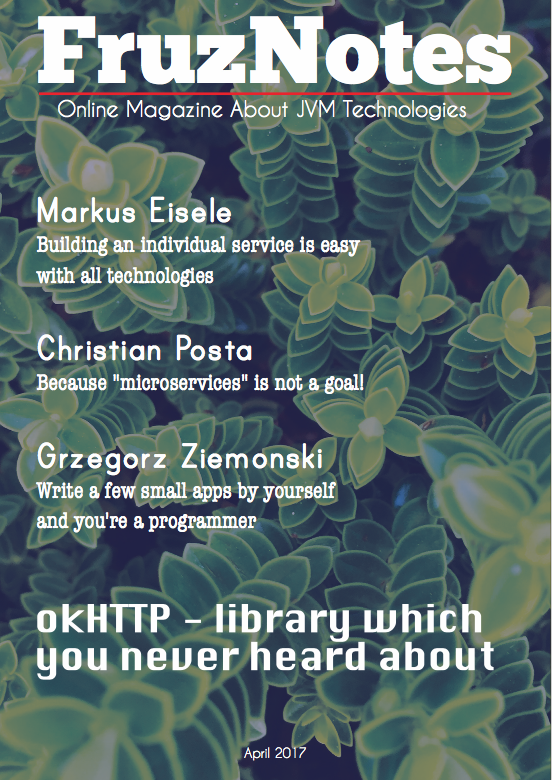 This tutorial will be based on one of my previous tutorials about Spring MVC and REST services. In this article you will read how to make a web-application more interactive with the help of asynchronous requests. 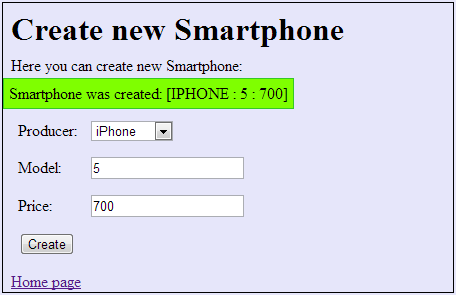 I need to modify the SmartphoneController class by removing methods which are not required any more. This is a first step of AJAX integration. The first type directs user to pages where CRUD operations can be performed. An AJAX usage implies a lot of code on a client side of a web-application. In this section I will demonstrate a basics which will help you to understand what steps to do for implementation of AJAX calls. Let’s examine case with creation of a new smartphone in the application. I’m not going to stop on this code and explain it in detail because you can read about AJAX and JQuery on official site. Brief explanation: when someone want to submit the form with specified ID, all form fields are assigned to appropriate variables. After that a new JSON document is generated based on the form field variables. Then AJAX call is performed. It directed to URL which is specified in the action attribute of form tag. The JSON is used as a data which need to be processed. Type of the request is POST (it can vary depending on operation, e.g. for update it will has PUT value). In the beforeSend function I explicitly specify required headers for JSON format. In the end I formulate a response and insert it in DOM. That’s it what related to creation of smartphone. The update of smartphone is the similar, just type of the request need to be changed. A JQuery code for the DELETE operation will be a little bit distinct compared to POST and PUT. The first distinction is the selector for the element. In case with DELETE I want to work with links but not with forms. 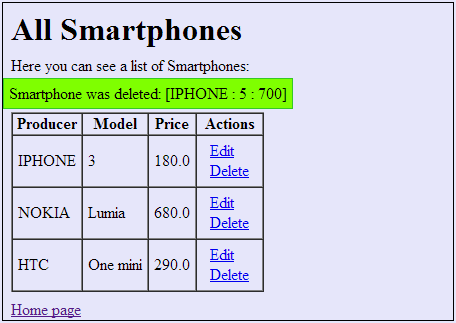 The type of the AJAX call is changed to DELETE value. There is no any data which is send with the request. And in the end I delete the row with the smartphone which need to be deleted. I hope this short overview of the AJAX will be useful for you. There are a lot of features which can be implemented with the help of AJAX in any web-application, so don’t ignore this convenient way for communication with a server. You can find this application on GitHub.